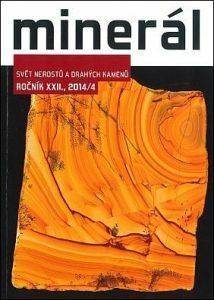 Now and then, people are so impressed by photographs that they ask me if they can use it for a specific purpose. 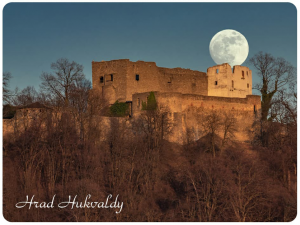 Here are some places where my photographs have appeared in. 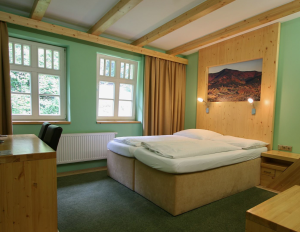 I was very delighted that some of my photos were chosen by the management of the Sepetná Hotel in the Beskydy Mountains as a part of their room interiors. 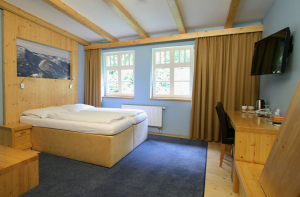 They asked for large format – more than 1 metre panorama -photographs – that were to be placed above beds. 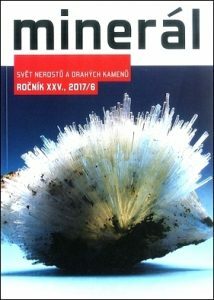 The result looks amazing. 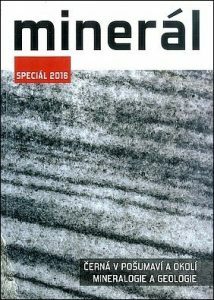 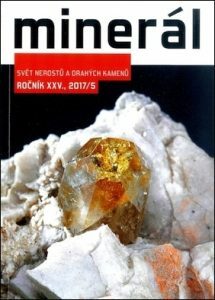 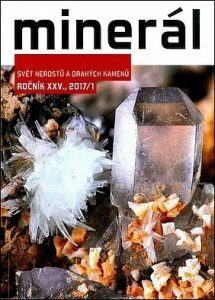 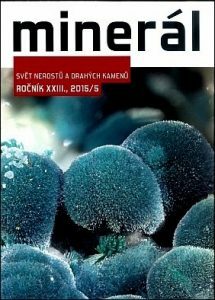 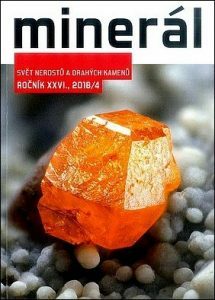 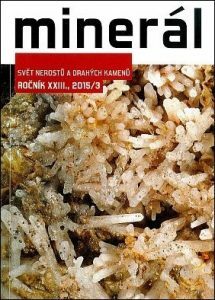 Due to the fact that I often take photographs of minerals, I cooperate with the Mineralogy club of south Bohemia that issues the Mineral Magazine. 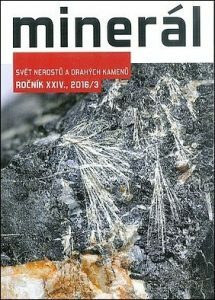 There are articles containing my photographs of minerals published several times during a year. 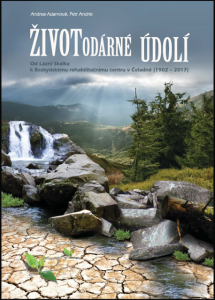 I am really pleased by cooperation with Mr. Peter Anderle who asked me for photographs depicting the Beskydy Mountains in order to include them in his new books. 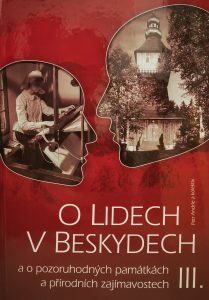 As the Beskydy Mountains is my heart issue and I have books by Anderle in my bookcase, I highly appreciate this cooperation. 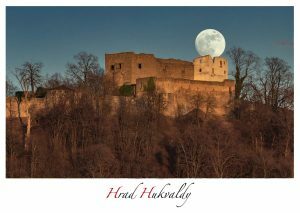 January full moon shot that I planned to be situated behind and above Hukvaldy Castle caught such an attention that local information centre asked me to use this photograph as an advertising material for postcards and small magnets.